With the free SingStar app not only will your personal microphone be at hand for any harmonising emergencies, but you'll also be able to mix up your personal playlist and cue up the latest hits. Have a laugh with friends at your own SingStar bash or impromptu sing-a-long, and then show off your best bits (and, of course, your hilarious epic fails) on Facebook and Twitter. Get the best hits in one place with SingStar: Ultimate Party on PS4 and PS3, and download tons more songs from the online SingStore; from pop to rock to hip-hop, with plenty in-between, with the likes of Rihanna, Passenger, Bon Jovi, One Direction and ABBA to choose from. 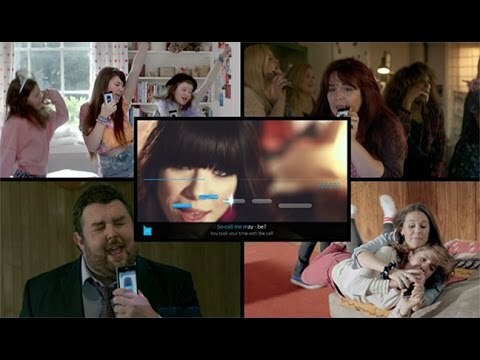 Find out everything you need to know about the SingStar app.